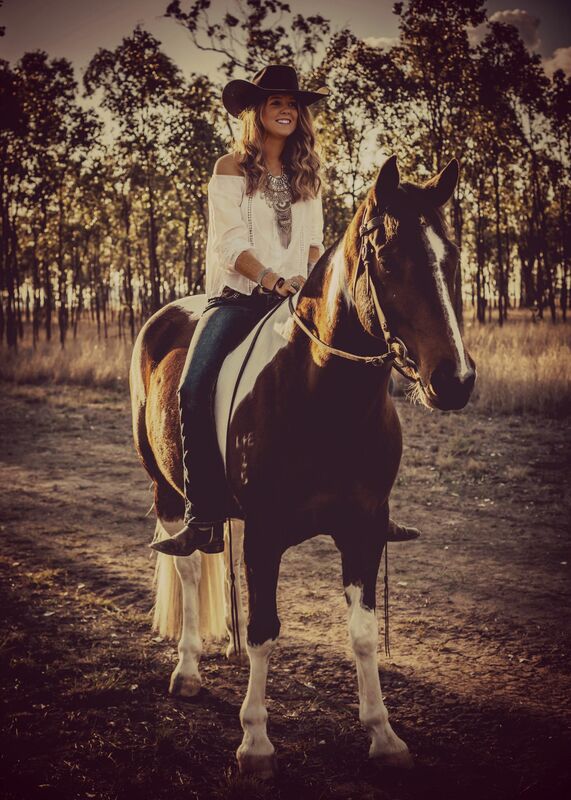 El Cosgrove is an Australian, red-headed, boot-wearing, country singer-songwriter. El Cosgrove is a red-headed, boot-wearing, country singer-songwriter who has drawn greatly upon her upbringing in rural Australia and other life experiences to write unique and authentic music which she delivers with ‘a voice unlike any other in Australian country music’ (Jolene: The Country Music Blog). 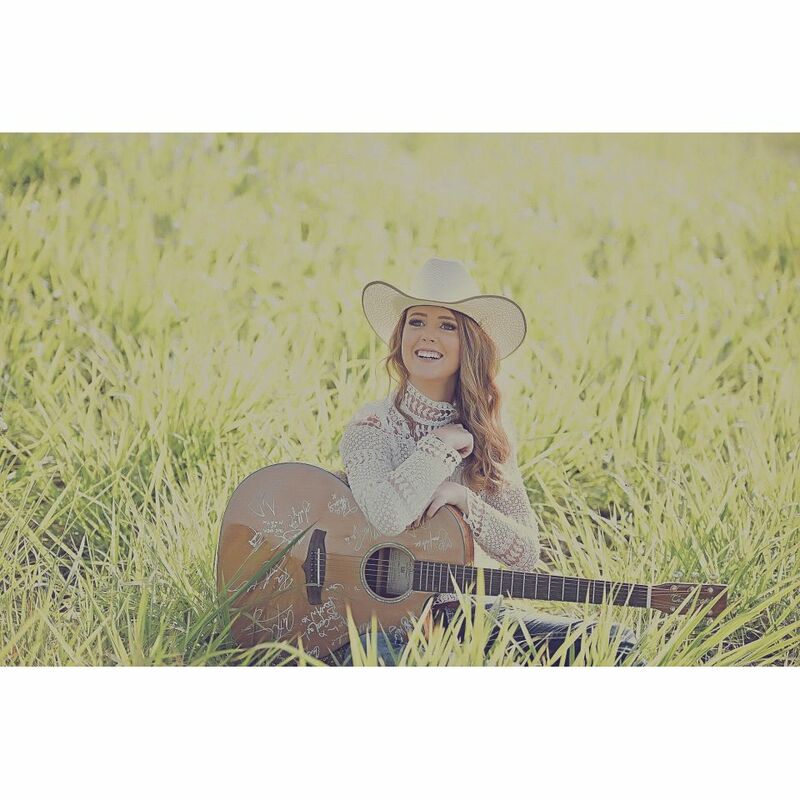 Having released her debut EP ‘Guitars & Cigars’ in January 2017, winning over the hearts of country music loving masses at the ‘Tamworth Country Music Festival’ and being met with rave reviews, AMNplify declares that ‘El Cosgrove’s star is on the rise’ and that ‘it’s clear Cosgrove is going places’. Produced by ARIA/Golden Guitar winning producer Matt Fell, along with the work of various highly respected industry musicians such as Glen Hannah, Josh Schuberth and Luke Moller, combined with El’s all-original material and unique sound, ‘Guitars & Cigars’ is ‘solid in both a musical and production sense’ (AMNplify) and is a true ‘declaration of Cosgrove as an artist’ (Jolene: The Country Music Blog). ‘Upon first listen, Cosgrove’s silvery rasp immediately captures her audiences attention. 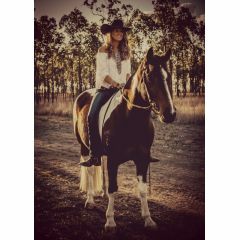 There’s a delicacy to the Australian’s delivery, yet her voice contains enough grit to lend weight to her words’(goodnighthestia.com). 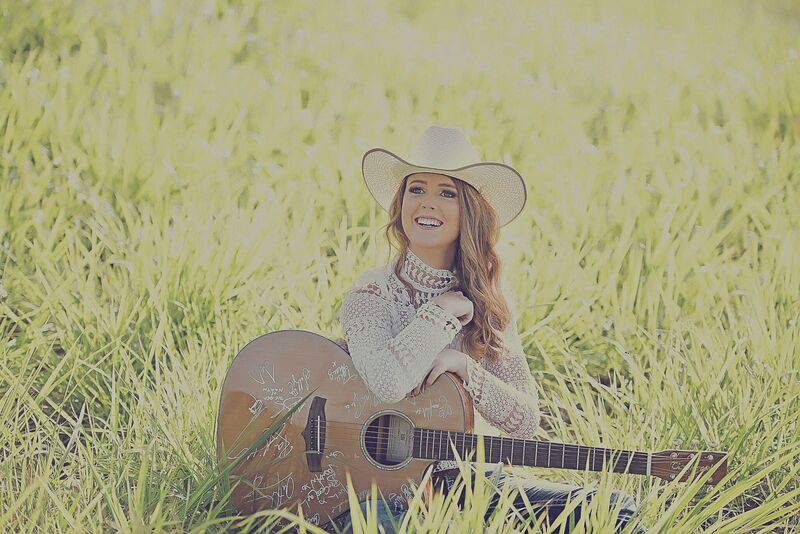 Leading up to the recording of her debut EP, El had already been surrounded by music since a very early age and after graduating school she travelled to Canada where she was immersed in the rodeo and ranch life of Alberta as well as having the opportunity to perform at the ‘Ladies of Canadian Pro Rodeo Luncheon and Fashion Show’ as part of the ‘Canadian Finals Rodeo’ in Edmonton. 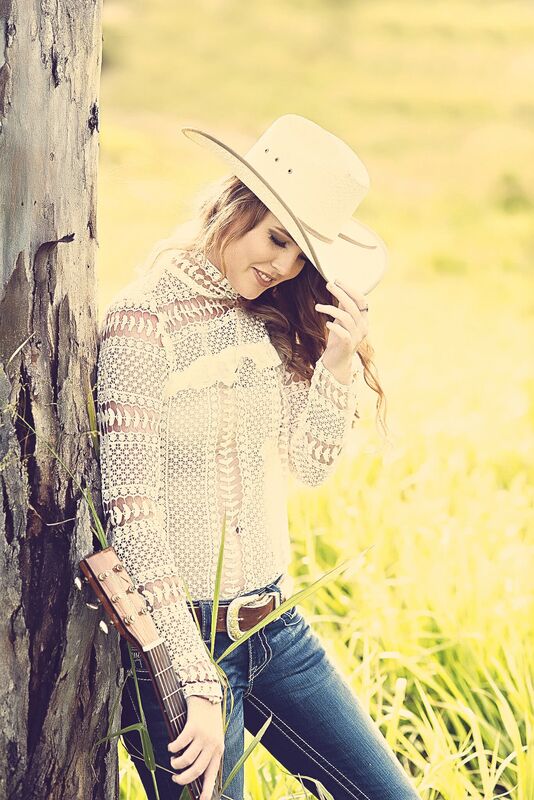 Upon returning to Australia she graduated from the CMAA Academy of Country Music in Tamworth and went on to continue playing regular concerts and festivals including The Gympie Muster, The Village Festival, Tamworth Country Music Festival, Light the Night Yeppoon, St. Brendan’s College Rodeo and Australia Day Celebrations Dalby, just to name a few. Additionally, El has been privileged to have co-written songs with both Kasey Chambers and Ashleigh Dallas, share the stage with the likes of Catherine Britt, Karl Broadie, Lyn Bowtell, Kevin Bennett, Dobe Newton and Roger Corbett (The Bushwackers) and fellow academy students as well as having the opportunity to work with Amber Lawrence and Aleyce Simmonds. 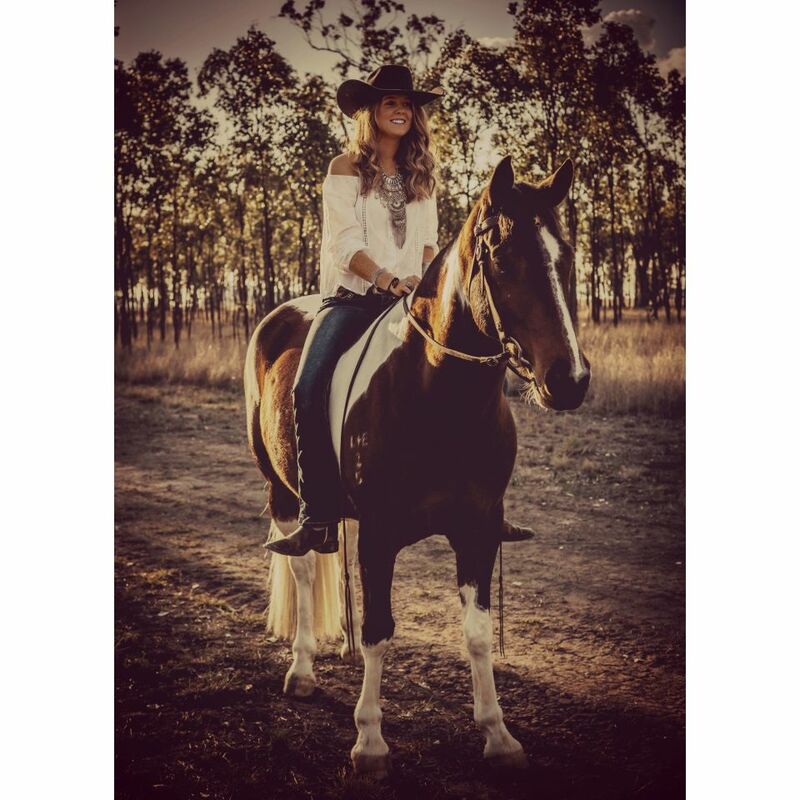 She has also performed as a support artist for Liam Brew and Seleen Mcalister at the Rainforest Ranch near Byfield, as well as seven-time Golden Guitar winner Luke O’Shea at Katherine Outback Experience in the Northern Territory. ‘Cosgrove has already achieved a lot but there is no doubt more ahead’ (Jolene: The Country Music Blog). 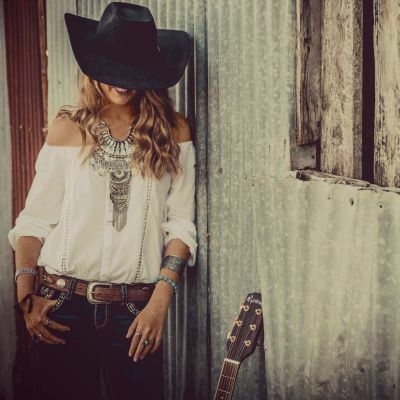 She looks forward to continuing to split her time between life on the land, songwriting and touring, bringing her music and original performances to a range of crowds.